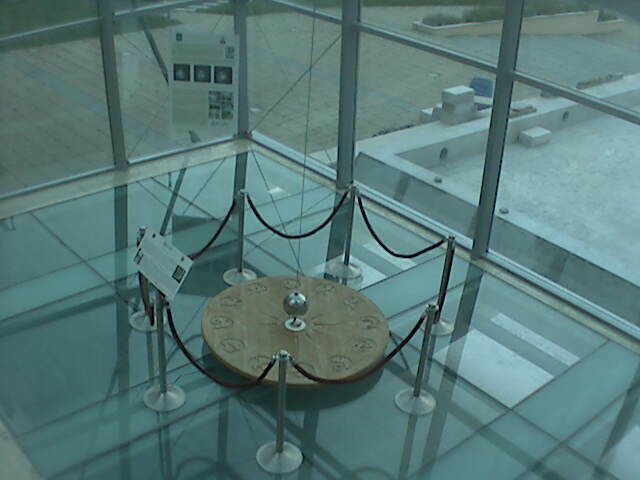 This is a Foucault pendulum in Kisgyor, Hungary. And what is a Foucault pendulum, you ask? It is essentially an experiment that demonstrates the rotation of the Earth. It is named after a French physicist, Léon Foucault. The first one was shown to the public in the Panthéon of Paris in 1851. A 28 kg ball was suspended from the top of the dome by a 67 meter wire. If you set the ball swinging back and forth, its inertia will essentially keep swinging back and forth in the same direction, even as the Earth rotates underneath it. You will find these pendulums in many science museums across the world. The MMT Observatory in Tucson, Arizona is jointly operated by the Smithsonian Institution and the University of Arizona. 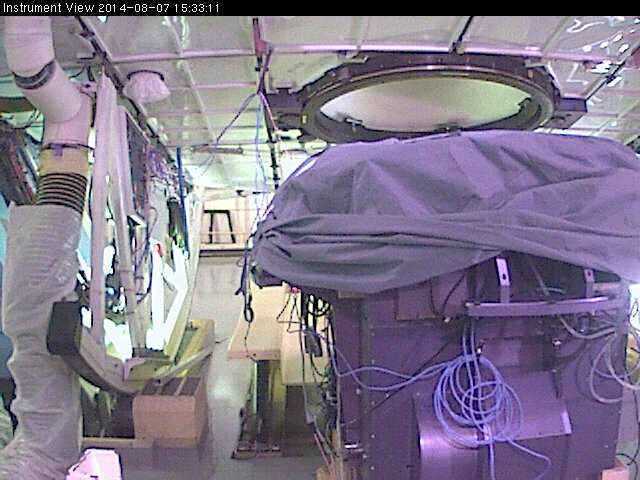 It has a 6.5 meter telescope, which is the 14th largest in the world. The MMT is located on the summit of Mt. Hopkins at an altitude of 2616m. There are a few webcams related to the MMT, and some of them appear on Opentopia, or you can see them directly here.